We. Are. Back! 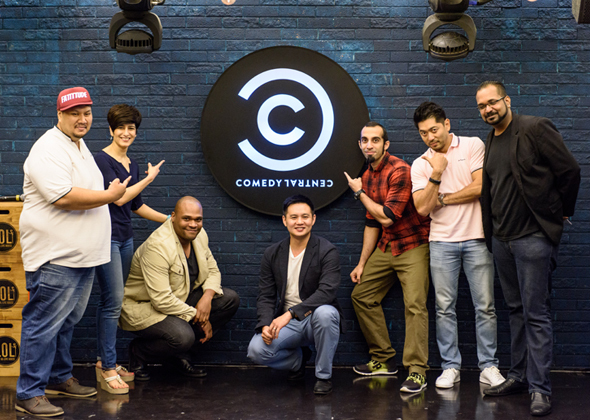 Comedy Central Asia’s first ever comedic stand-up series, Comedy Central Stand-Up, Asia!, return for an exciting third season, bringing you some of the funniest and boldest comedic talents from Asia and across the globe. Expect the likes of Sugar Sammy (who has performed over 1,600 shows in 31 countries), Dwayne Perkins (who has his own Netflix stand-up special), Dr. Jason Leong (who can forget his viral office whatsapp group chat video?) and more to deliver the LOLs, LMFAOs and ROFLs with only the best AZN jokes under one roof. 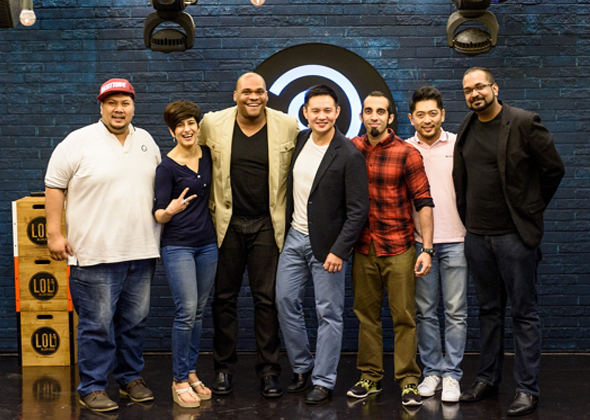 Comedy Central Asia’s first ever original stand-up series, Comedy Central Stand-up, Asia! returns for an exciting third season, bringing you some of the funniest and boldest comedic talents from Asia and across the globe. Expect special episodes such as a Ladies Night and Greatest Hits edition round up the season. One of the hottest comedians on the international circuit, Canada’s Sugar Sammy, who has performed over 1,600 shows in 31 countries and with the likes of Vir Das, will make you laugh endlessly. A no-holds-barred fest, Malaysia is represented with the flair and flamboyance of Kuah Jenhan, Dr. Jason Leong and Joanne Kam. From Singapore, the dead-pan humour of Jinx Yeo and the well-heeled, witty Jocelyn Chia beckons. The Philippines deliver the magic that is Justin Rivera with a not-to-be-missed performance from Victor Anastacio. One of Vietnam’s best comedians out there today - Hung Le’s edgy, satirical comedy will spare no one from the LOLs. It’s gurrrrllllll power this season with our host of six of the sassiest female comedians, including Japan’s Aiko Tanaka, Hong Kong’s Jennifer Hsiung, USA’s Helen Hong and Esther Ku. The USA also delivers the comedic prowess of Dwayne Perkins best known for his Netflix special ‘Dwayne Perkins: Take Note’ and his regular correspondent work on The Jay Leno Show. Rounding up this all-star ensemble, is Egyptian-born American actor/comedian and a regular draw at The Comedy Store in Hollywood, Ahmed Ahmed. Comedy Central Presents Stand-Up, Asia!